The Coffee Bean & Tea Leaf started out as a dream , one man’s calling to find and serve the best coffee and tea in the world. Beginning with a modest store in California almost 50 years ago, the brand steadily grew until it became the well-loved international coffee shop it is today. 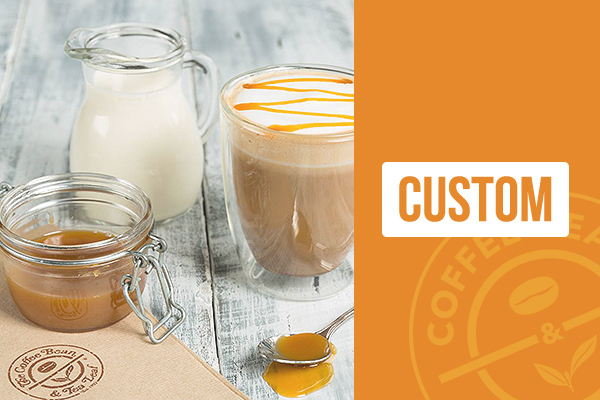 But the core of CBTL remains the same: to source and serve some of the most diverse coffee and tea selections – in style. 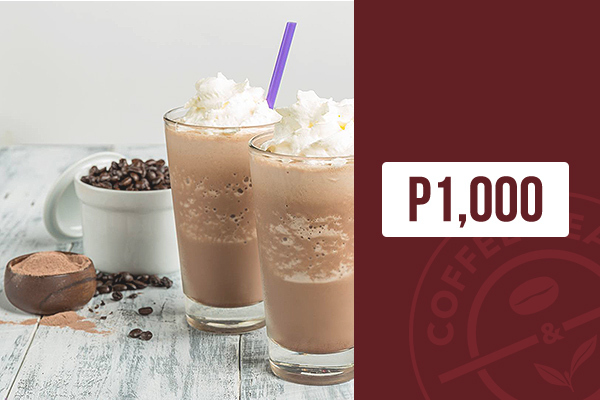 Bury your nose in a book over a cup of your favorite herbal infusion tea, or simply catch up with good old friends over ice blended drinks and pastries. 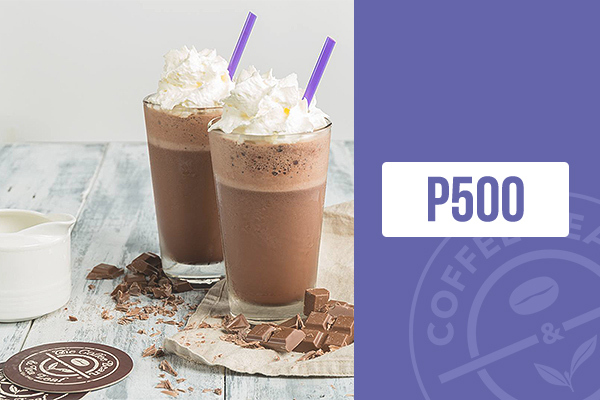 At The Coffee Bean & Tea Leaf, it’s more than just about serving great beverages, it’s about redefining lifestyles. Giving back is part of CBTL’s mission. Inquire at any branch for their Caring Cup community outreach programs. Get your own Swirl Card - this entitles you access to Wi-Fi Internet, as well as various freebies and discounts.